Relocating to a new country like Dubai can be stressful. There are forms to fill in, you need to learn your way around the city, you need to set up an account (international banks like HSBC do good current accounts for expats), you have to learn a new language etc. 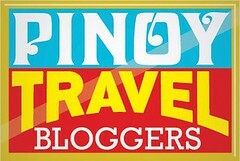 But this list does end and once you've settled in, you can enjoy your new way of life and appreciate the local culture. If you’re trying to make new friends, you may want to invite the neighbors round for dinner. And what better to way to impress them than by making some traditional Arab cuisine? 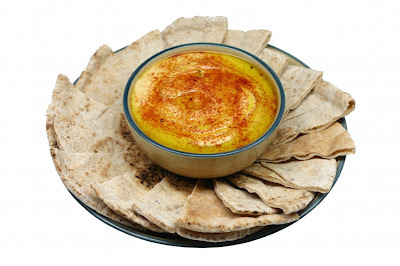 This is a chickpea and sesame dip you can serve as a starter or as a side dish. All you need are 25 grams of chickpeas, 3 tablespoons of sesame seeds, 2 crushed garlic cloves,lemon juice from 2 lemons, a teaspoon of paprika and some parsley. After soaking the chickpeas for a few hours, cook them until they’re tender (keep the cooking water), then grind them in a blender with the lemon juice, garlic, sesame seeds and the salt. Blend until the ingredients form a creamy paste and serve up on a plate. Garnish the hummus with a sprinkle of paprika, olive oil and some parsley, and spread it over some pita bread. You must have seen falafel advertised on takeaway menus all over. This deep-fried patty is a real taste of Arab culture, not to mention a favorite in Dubai, and if you can pull it off you’ll have the guests eating of your hand (not literally, of course!). 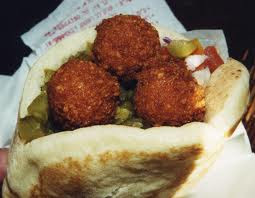 The great thing is that falafel is versatile and can be either a starter or a main course. You can even put in sandwiches, since it tastes great cold and will keep for up to two weeks in your fridge. Thankfully, making falafel is straightforward. Ingredients wise, you’ll need: 1 cup of chick peas,1 cup of fava beans, a cup of water, 3 cloves of crushed garlic, ½ cup of garbanzo flour, ½ cup of finely chopped and peeled onions, and ¼ of bulgur (whole wheat, cooked, dried and broken up). You’ll also need ¼ cup of finely chopped parsley and also of tablespoon of salt, as well as 2 teaspoons each of the following: cumin, coriander and baking powder (all ground). Using a fine blade,grind the chick peas and fava beans in a meat grinder, add the other ingredients and leave them to stand for an hour. Then shape the mixture into little patties of 1/3 inch thick and an inch round. Deep fry them for about 4 minutes, until they’re brown and crunchy. Serve these to your Arab guests and you’re sure to get on well with them. Culinary culture can tell you a lot about a country and its people. Learning how to prepare national or local dishes tells them a lot about you: that you’re respectful, open-minded,and willing to try new things. People in host countries are often receptive to this and this can make your relocation a lot more pleasant. I’ll leave you and your guests to chat, shall I? I miss eating shwarma (the real one from the Middle East and not the ones sold here in the Philippines) and kubus (don't know if spelled correctly). I also eat humus but not felafel. This post made me hungry. Food looks great. I LOOOOVE Hummus! I'm such a Persian/Mediterranean dish lover! :) I'm now craving for it! I would like to taste all these haha! How different pala is shawarma here and the original one? 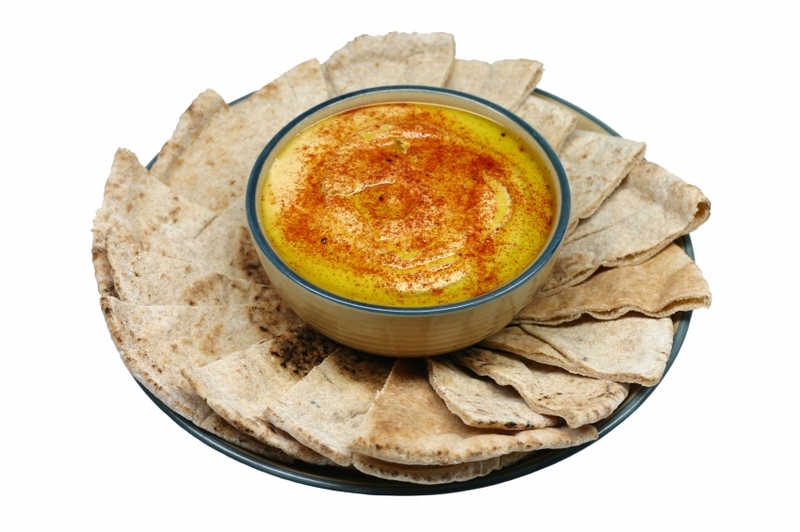 Hummus~ =p~ I enjoy Persian/Mediterranean dishes, too! Looks something really yummy. Would love to try them out when chances allows me. I notice that they love chickpeas eh? Not really very fond of it but I might change my mind when you invite me to dinner at your home. hehehe kidding. There is indeed so much paperwork to attend to when going abroad, not to mention living there. Yes, making new friends is also one of the few things needed when going to another country. You are brave to be in Dubai away from the comfort of our own. Naku sis, we don't offer this to our guest hahaha! My SIL every time she have a guest we just offer sweets. Anything sweets and turkish coffee. The hummus looks great. I might try to make this one too. Hopefully everyone at home will love it. It's really difficult to start and live in a new country especially if the culture is far from what you grew with. But anyhow, foods a foods, haha. And those looks yummy. Thank you fro sharing the recipe so we could try them here.